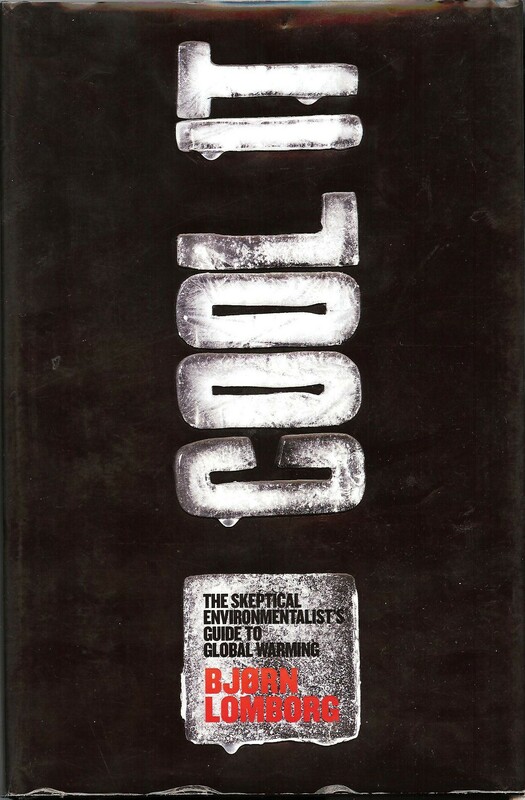 "Cool it!- The Skeptical Environmentalist´s Guide to Global Warming". The book has appeared in two versions, an American (A) and a British (B). The American version was published by Alfred A. Knopf about 1st. Sept. 2007. It has 253 pp. The British version was published by Cyan Communications about 26th Sept. 2007. It has 353 pp. The two versions differ in several respects. The American version is written relatively much as a popular book, with no graphs. The British book appears more `technical´, with many graphs and with the same note system as in "The Skeptical Environmentalist". In some chapters, the text differs widely from the American version. Lomborg-errors´ criticism is more precise in the pages referring to the British version. See also here in Lomborg-errors some general comments to Cool it! with focus on the estimates of the economy of climate change. Lomborg´s books have extensive endnotes and references, which leads many readers to believe that the text must be correct. The conception is that when all statements are based on precise references, then the statements must be true. But what happens if you actually check the endnotes? Howard Friel began to check the notes and references in the American version of Cool It. 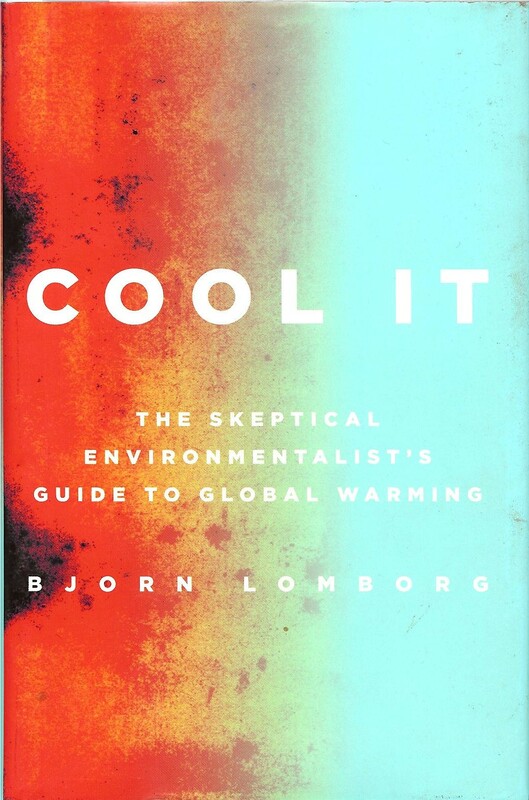 He found so many irregularities, that he wrote a whole book with criticism of Cool It: The Lomborg Deception. See this link. Chris Goodall began to make a check of the endnotes in a randomly selected part of the book. One of the surprises to him was that Lomborg often plagiarizes other texts. Read what Chris Goodall found out when he made a check of 31 randomly chosen footnotes in the British version of `Cool it´.